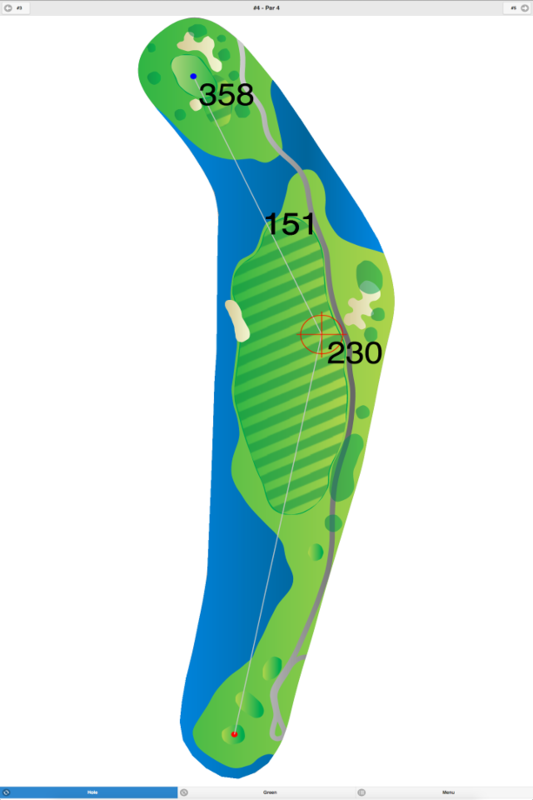 This course has fairways that are tree lined, and the greens are fast. There are lakes that come into play on five holes, and every hole is guarded by a few sand bunkers. For information on the American Golf School, contact the pro shop at (609) 877-5344. 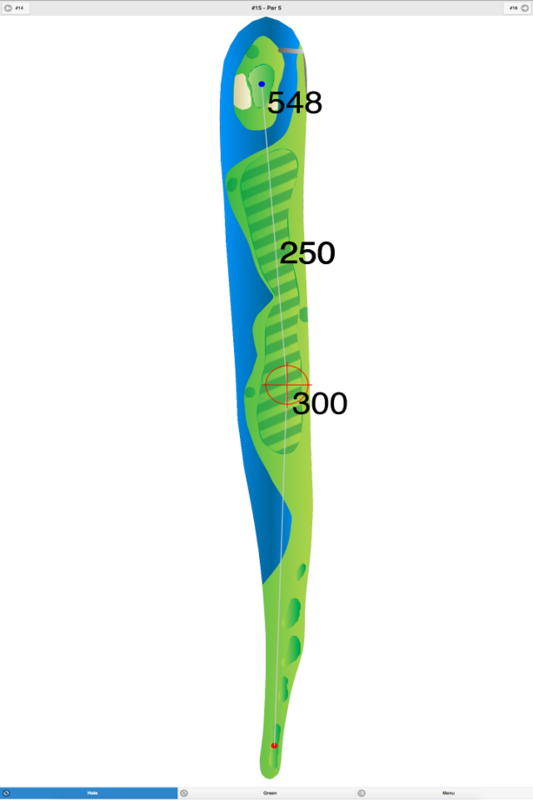 The 6,140-yard men’s tee also has a ladies’ course rating of 73.4 and slope of 127. 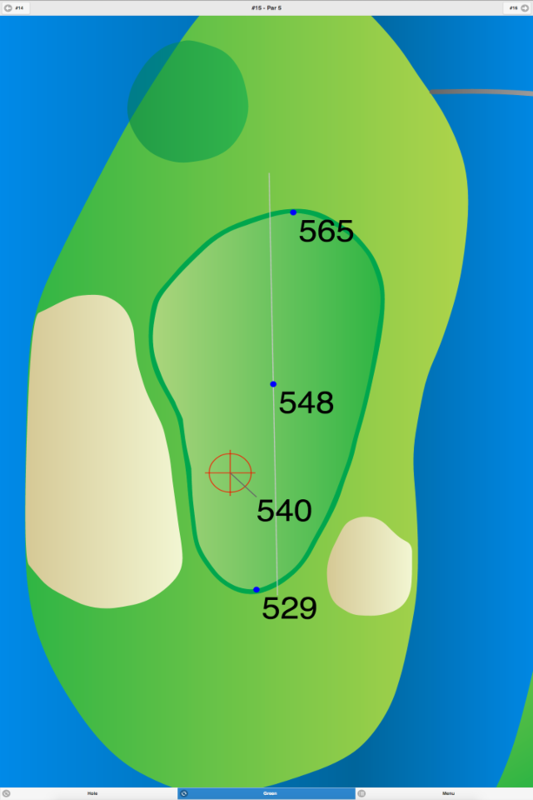 The 5,074-yard ladies’ tee also has a men’s course rating of 66.6 and slope of 116. 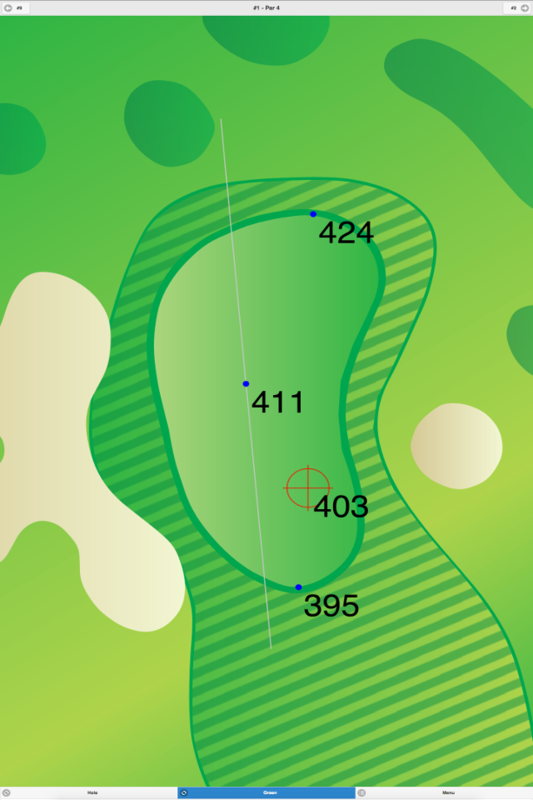 Rancocas Golf Club GPS Yardages are available in our Golf GPS App.